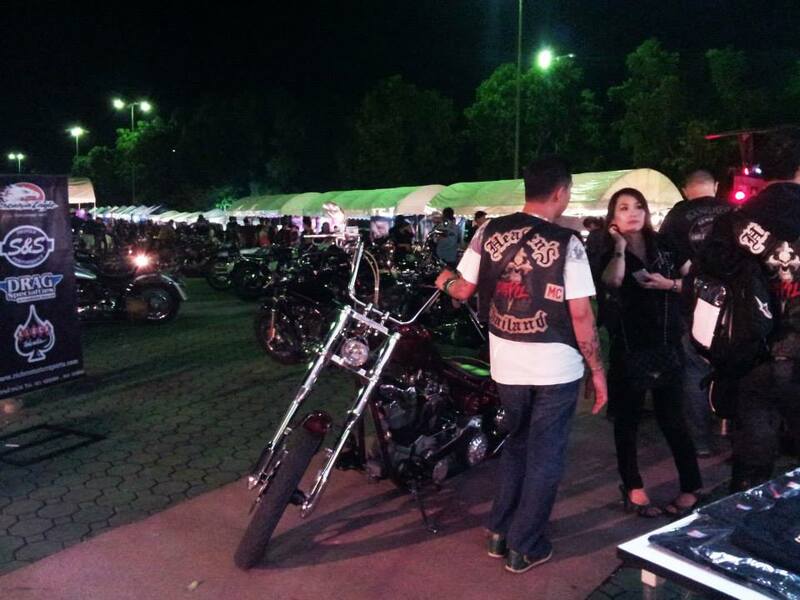 Hosted at the 700 Year Stadium the event, the Real Custom Biker Show was a really enjoyable event. 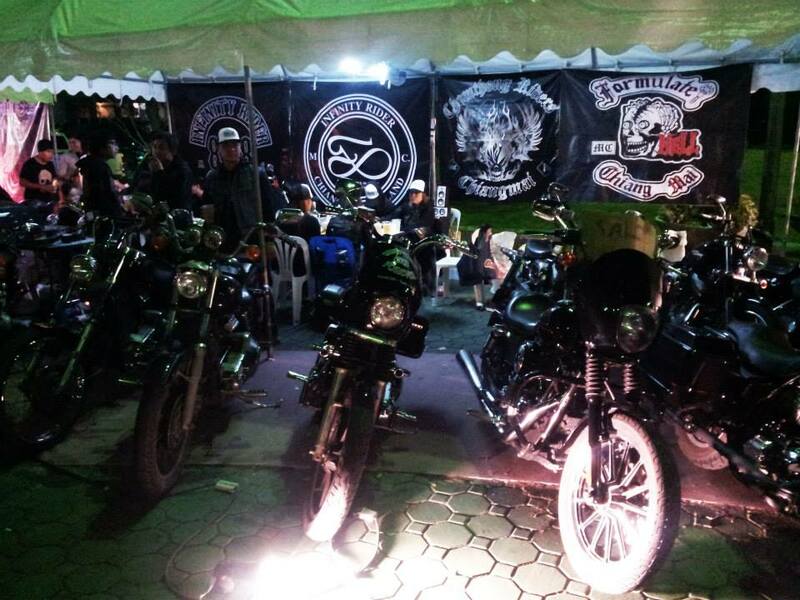 Was a great event! Here is a link for the 2014 show! 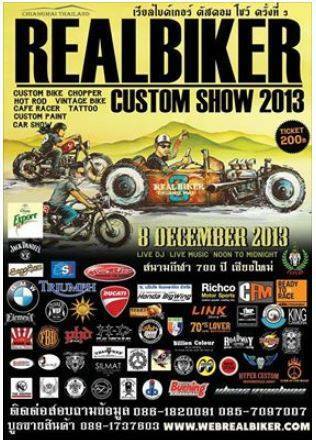 Have you ever been to one of the Real Custom Show’s here in Chiang Mai? Or another biking event elsewhere?